Sarah Nader- snader@shawmedia.com Woodstock's Julia Vosburg (left) safely slides to second while Hampshire's Morgan Haefling goes after the ball during Friday's game at Woodstock High School April 15, 2016. 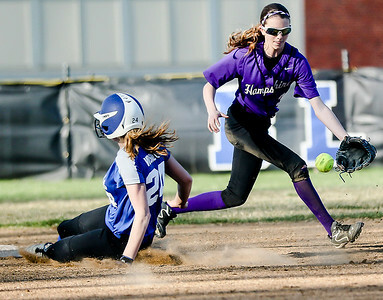 Hampshire defeated Woodstock in five innings, 13-0. 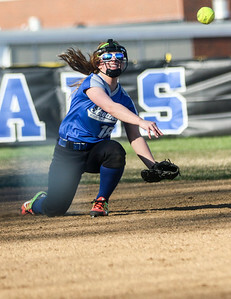 Sarah Nader- snader@shawmedia.com Woodstock's Emily Maxwell fields a ball during Friday's game against Hampshire April 15, 2016. 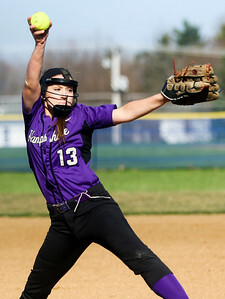 Hampshire defeated Woodstock in five innings, 13-0. 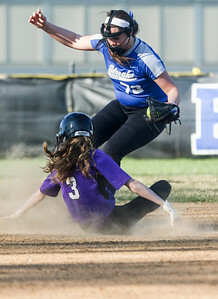 Sarah Nader- snader@shawmedia.com Woodstock's Julia Vosburgh tags out Hampshire's Sarah Bowen while she slides home during the third inning of Friday's game at Woodstock HIgh School April 15, 2016. Hampshire defeated Woodstock in five innings, 13-0. 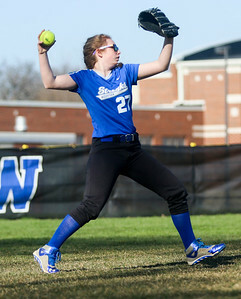 Sarah Nader- snader@shawmedia.com Woodstock's Joanna Watson throws to first during Friday's game against Hampshire April 15, 2016. Hampshire defeated Woodstock in five innings, 13-0. Sarah Nader- snader@shawmedia.com Woodstock's Jocelyn Eisenmenger pitches during Friday's game against Hampshire April 15, 2016. Hampshire defeated Woodstock in five innings, 13-0. 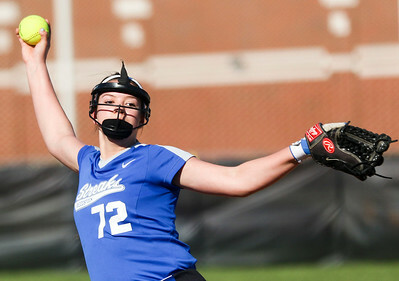 Sarah Nader- snader@shawmedia.com Hampshire's Joslyn Nelson pitched during Friday's game against Woodstock April 15, 2016. Hampshire defeated Woodstock in five innings, 13-0. Sarah Nader- snader@shawmedia.com Hampshire's Joslyn Nelson celebrates a home run while rounding third base during Friday's game against Hampshire April 15, 2016. Hampshire defeated Woodstock in five innings, 13-0. 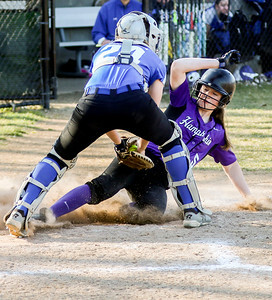 Sarah Nader- snader@shawmedia.com Hampshire's Morgan Haefling is out by Woodstock's Jocelyn Eisenmenger as she slides to second during Friday's game at Woodstock High School April 15, 2016. Hampshire defeated Woodstock in five innings, 13-0. Hampshire's Joslyn Nelson pitched during Friday's game against Woodstock April 15, 2016. 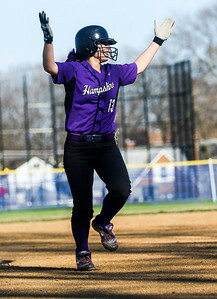 Hampshire defeated Woodstock in five innings, 13-0.